Jeanette joined Nalka 2009 from Hilanders Advertising Agency. She has previously worked for 3 years with interior design at Newport/NK. 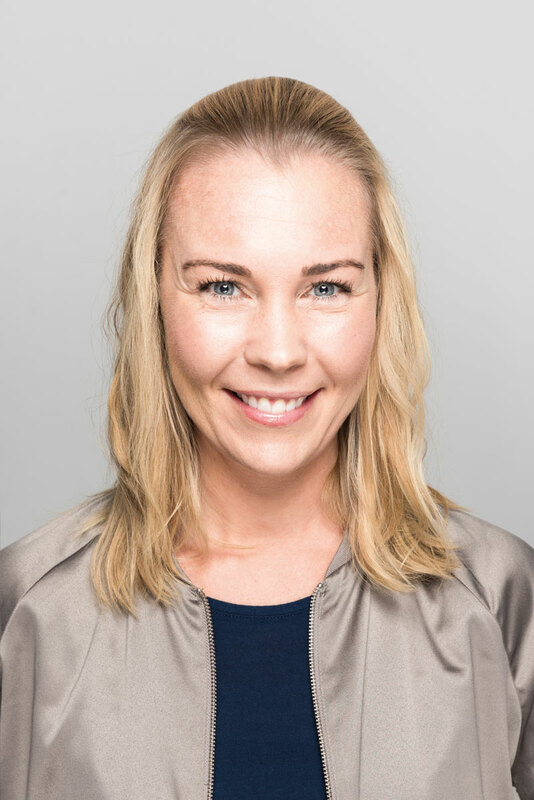 Jeanette has also worked as head of casting at Strix Television for the TV-show “Efterlyst” (Wanted) and at Dicom Data Development as an Administrator.